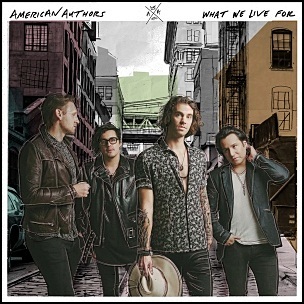 On July 1, 2016, “Island” label released “What We Live For”, the second American Authors studio album. It was recorded 2014 – 2016, and was produced by Aaron Accetta, Shep Goodman and Frequency. 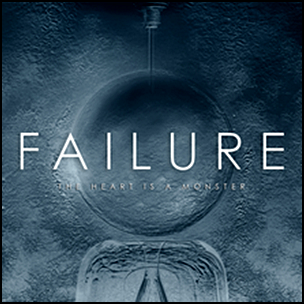 On June 30, 2015, “Ingrooves Music Group” label released “The Heart Is a Monster”, the fourth Failure studio album. 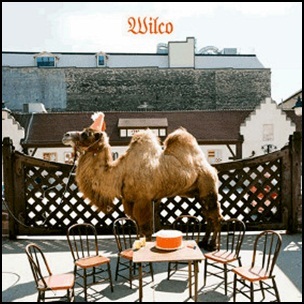 It was recorded 2014-2015 at “Red Swan Studio” and “Oasis Mastering Studio One”, and was produced by Ken Andrews, Greg Edwards and Kellii Scott. 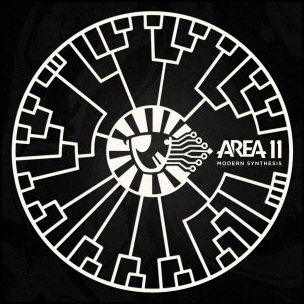 All tracks by Ken Andrews and Greg Edwards. On June 30, 2014, “Warp” label released “High Life”, the second Brian Eno and Karl Hyde album. 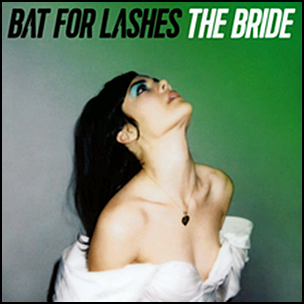 It was recorded 2013 – 2014, and was produced by Brian Eno and Fred Gibson. 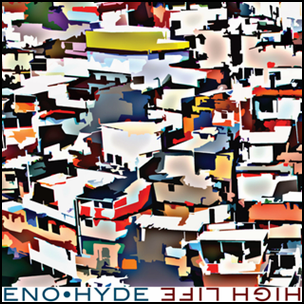 All music by Brian Eno and Karl Hyde, all lyrics by Rick Holland. 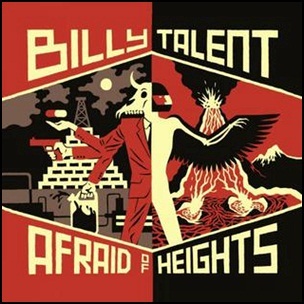 On June 29, 2016, “Warner Music Canada” label released “Afraid of Heights”, the fifth Billy Talent studio album. It was recorded January –April 2016 at “Revolution Recording”, and “Dudebox Studios” in Toronto, and was produced by Ian D’Sa.